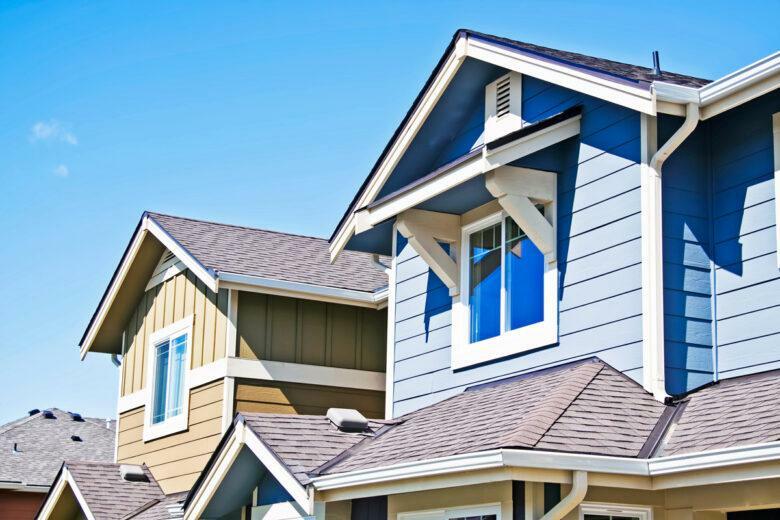 Are you remodeling or renovating your home? Then, you must be working on the furniture, choosing new upholstery, planning your home decor, or picking the wall paint. 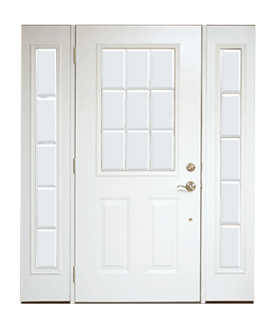 But you must pay attention to the doors and windows of your house too. 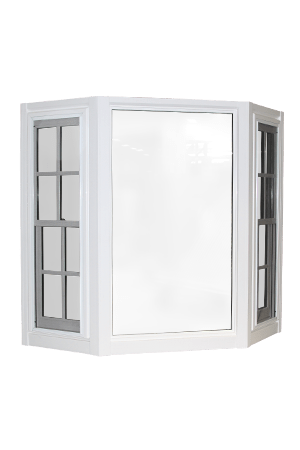 Windows can be the focal point of a room so you need to make sure it creates an impressive impact on the viewers. 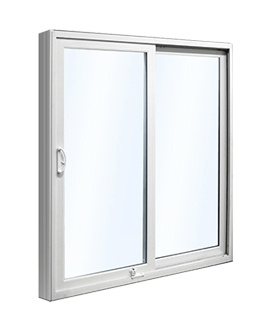 Moreover, the window is also responsible for the right amount of light and air in your room. 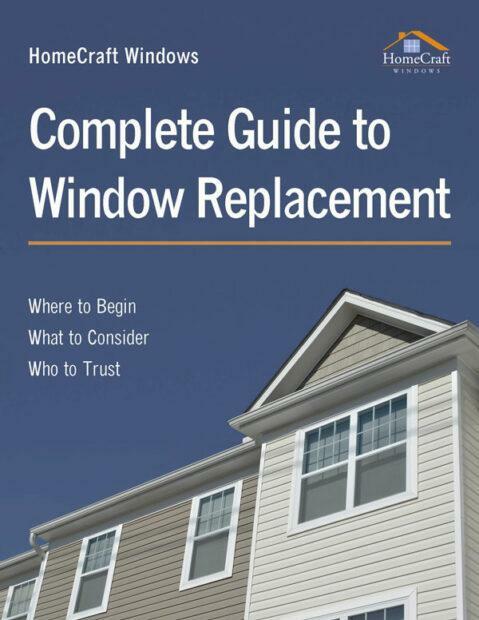 So, you should make sure that you must opt for window replacement if they have become old. 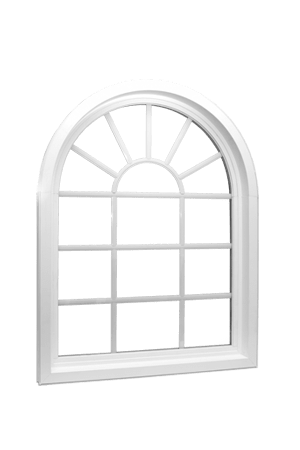 We, at Home Craft Windows, can offer you a wide variety of windows. 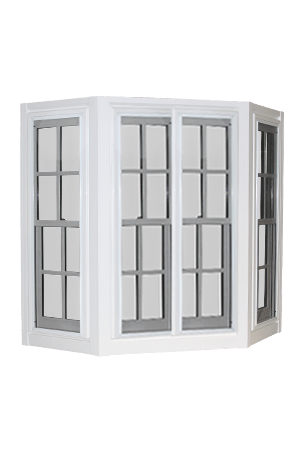 Right from the Bay, Bow, Double Hung Windows, to the Casement, Sliding, Garden, Glass, or Awning windows, and so on, we have everything for all kinds of homes. 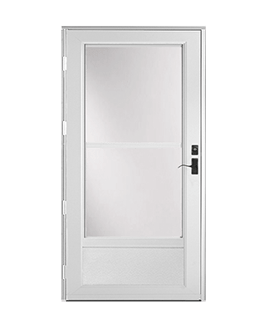 With our high-quality and competitive pricing, we have created a solid base for our customers in areas like Apex NC, Cary, Durham, Fayetteville, Goldsboro, and Raleigh. 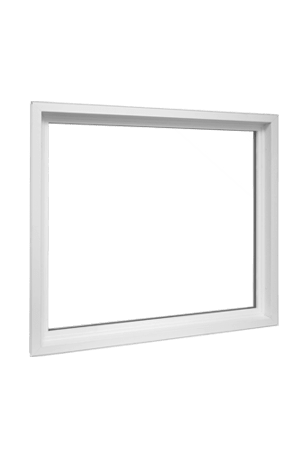 Here, we have enlisted a few signs that you need to replace your home windows soon. Take a look. 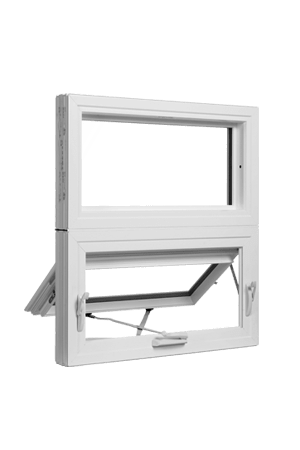 First of all, if you have been using the same windows for a long time, these are likely to wear out and become shabby looking. 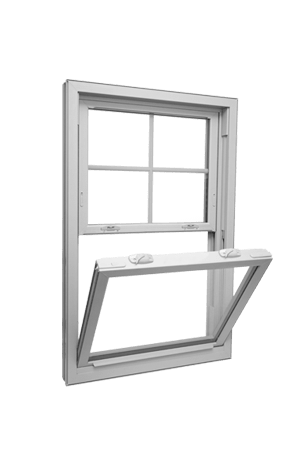 If your windows look old, dull, and rusty, then it will affect the curb appeal of your house. Hence, you must change it. Are you receiving high energy bills of late? 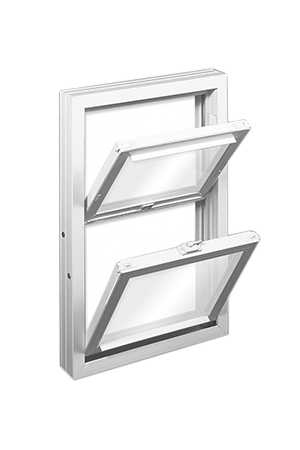 It could be because of your old windows which cannot control the heat or cold in your house effectively, thereby putting more pressure on the HVAC systems, increasing the bills. 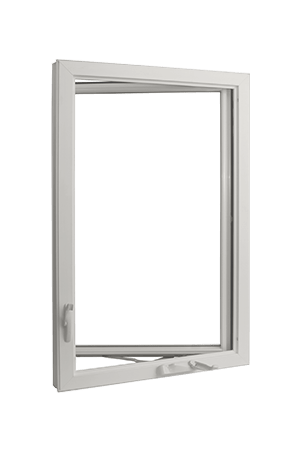 Are your windows broken or causing major difficulty in opening or closing? 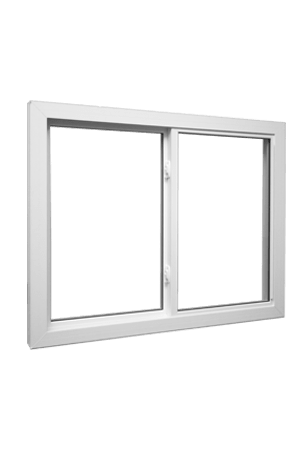 Sometimes, windows take a long time to close or open, creating a lot of inconvenience for the homeowners. So, get it replaced immediately. 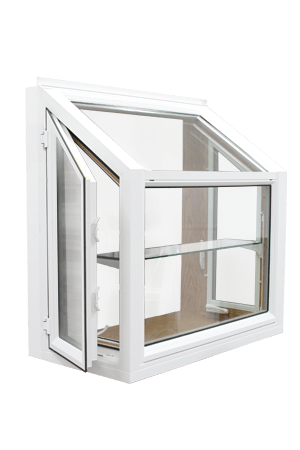 If you are keen on buying our windows, quickly get in touch with us today.